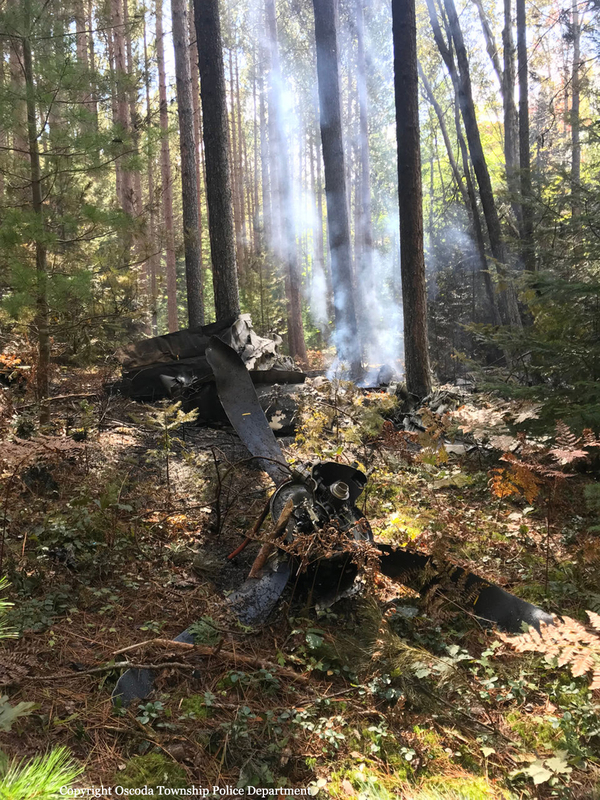 The pilot, sole on board, was completing a ferry flight from Detroit-Willow Run (Ypsilanti) Airport to Oscoda-Wurtsmith, Michigan. 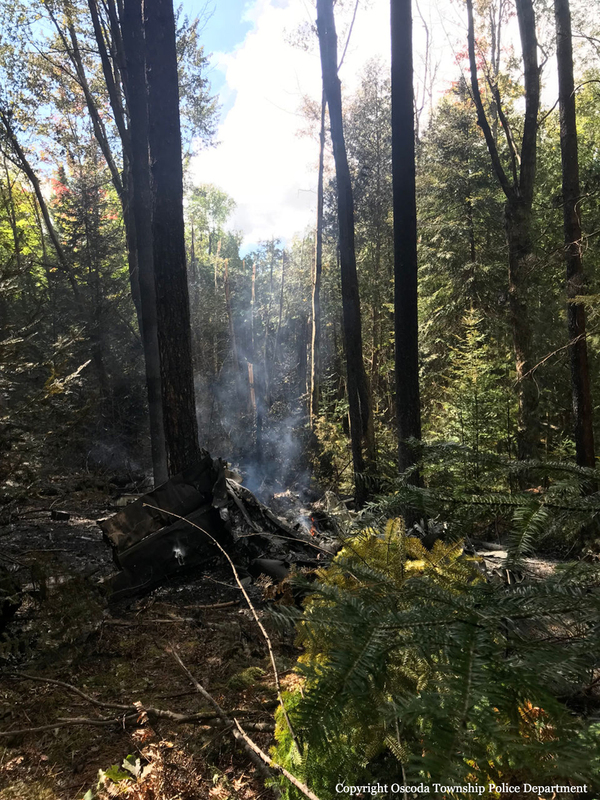 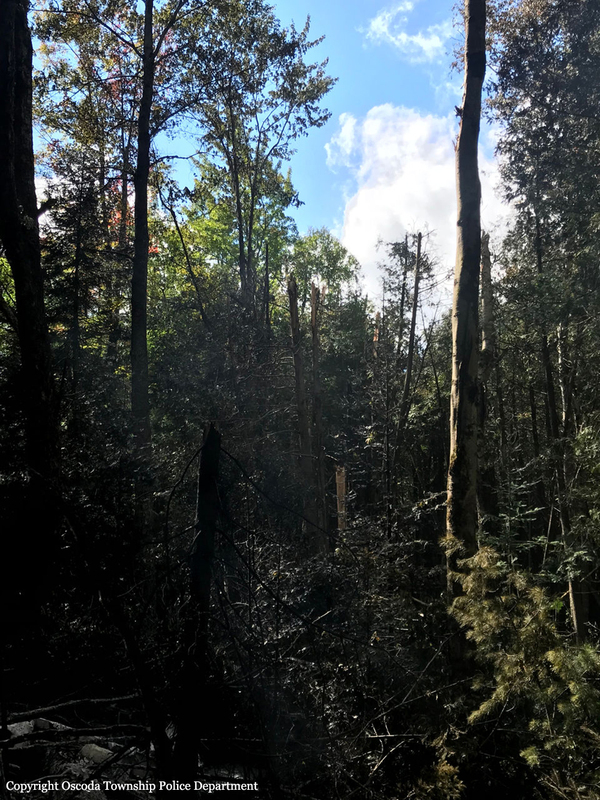 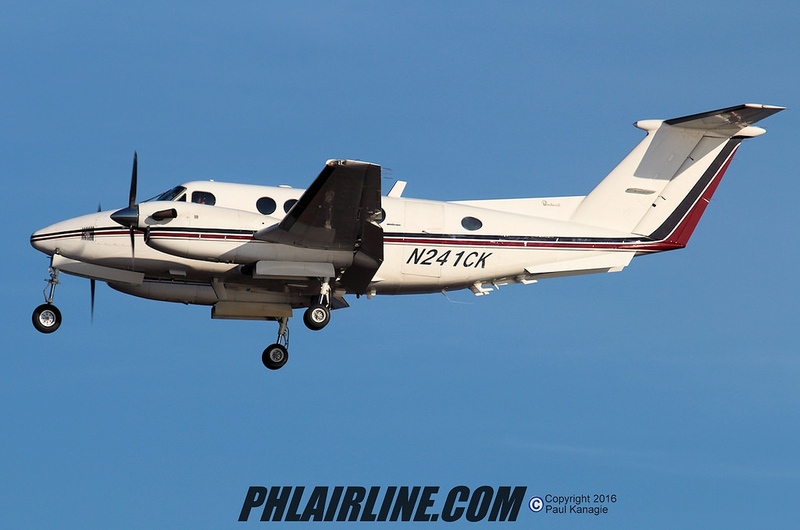 While approaching by night, he lost control of the airplane that crashed in flames in a wooded area located about 4 miles short of runway 06 threshold. 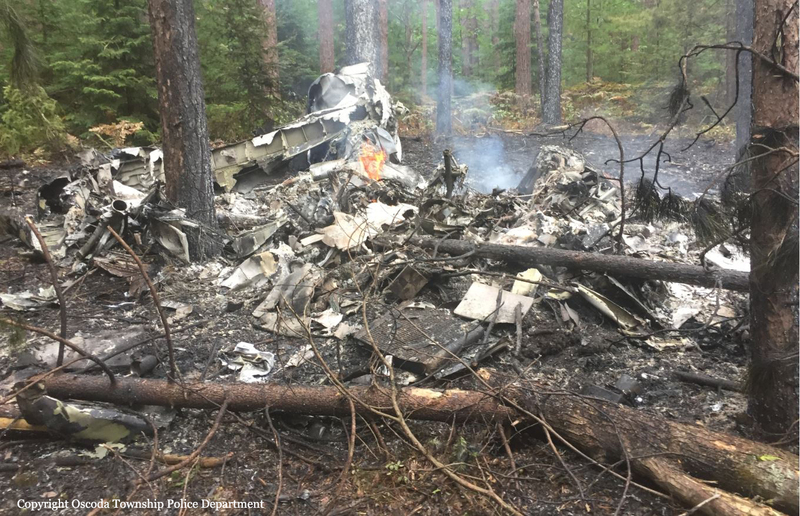 The aircraft was destroyed by impact forces and a post crash fire and the pilot was killed.